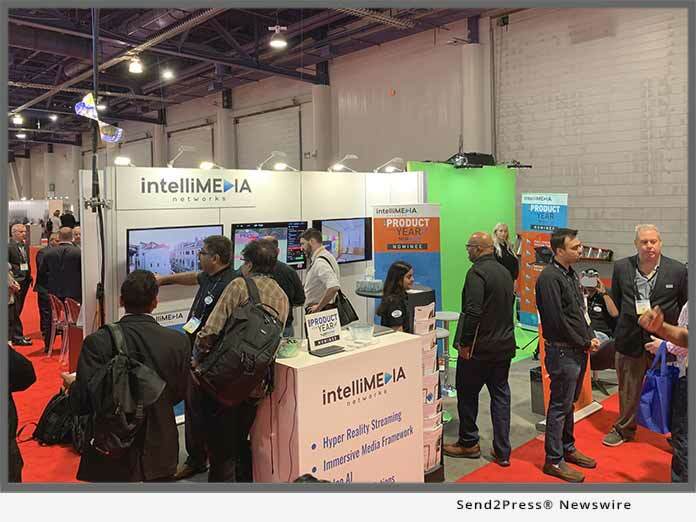 CERRITOS, Calif. /California Newswire/ — Leading Cloud video solutions provider IntelliMedia Networks’ (NAB 2019 Booth SU 8924) two products have been shortlisted for 2019 NAB Show Product of the Year Awards. The Los Angeles based media-tech company delivers personalized video experiences across all screens and has proven track record in video management, publishing, analytics, and monetization. It has been providing enterprise media solutions to many Fortune 500 companies, OTT providers, SMBs, government agencies.